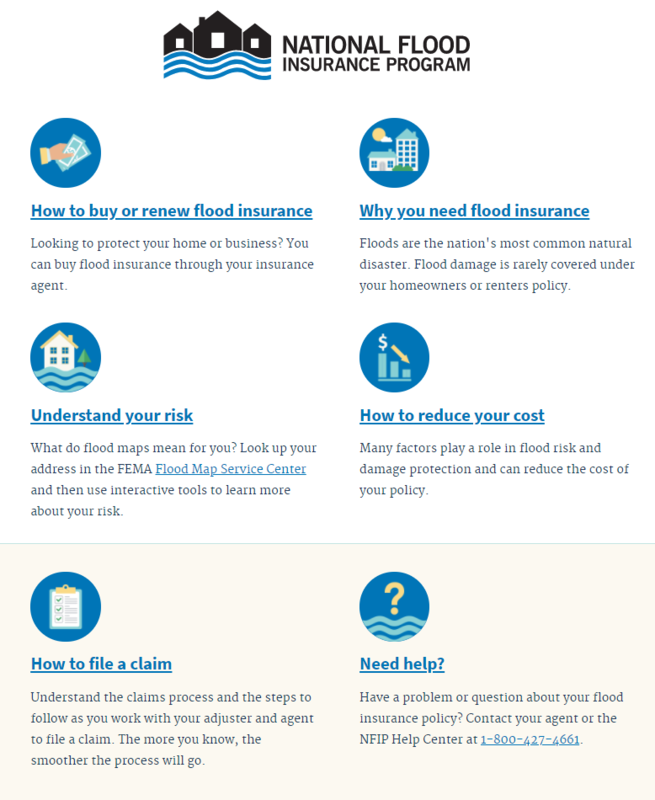 Engineering Division, National Flood Insurance Program | When was your last “Insurance Check-up”? Home » NFIP News, Uncategorized » When was your last “Insurance Check-up”? When was your last “Insurance Check-up”?